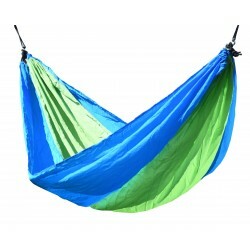 Hammock with reinforced stress points can handle weight of 180 kg. 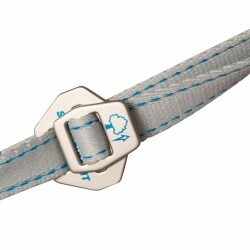 Breathable, ripstop fabric provides comfort and safety. 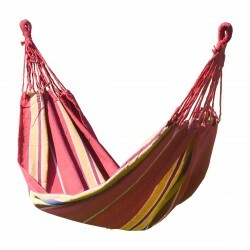 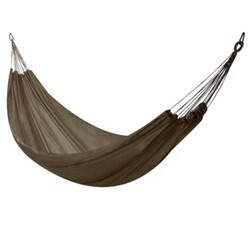 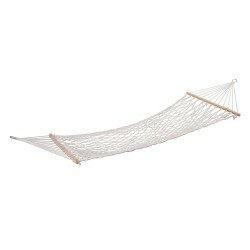 Durable loops and buckles used to easily attach the hammock anywhere you can think of. 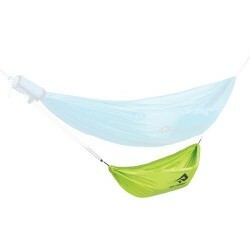 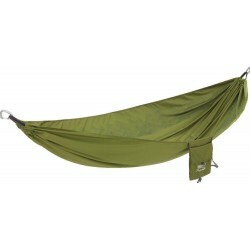 Double version with width of 1.9 m.
For compact and protected hammock. 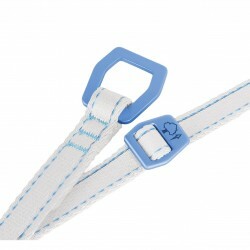 Ripstop fabric is a woven, lightweight, nylon-threaded material that resists tearing and ripping. 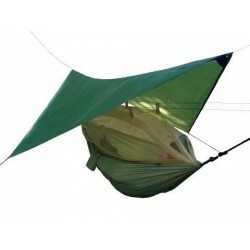 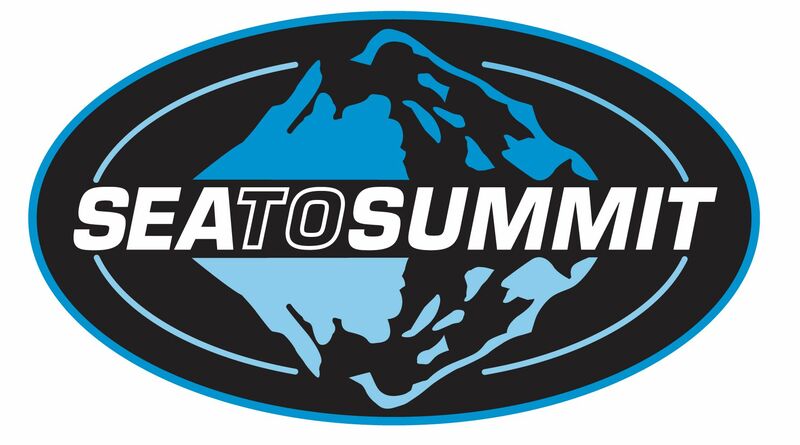 It is commonly used for camping equipment such as tents, the outer shells of sleeping bags, backpacks etc. 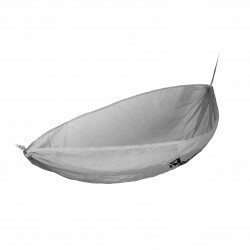 The ripstop fabric is made by nylon threads throughout a base material in interlocking patterns. 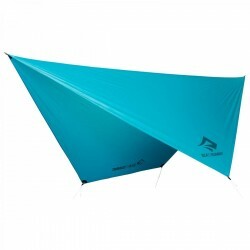 Micro ripstop fabric uses microfibres for high-tech protection enabling compressibility, windproofing and high water repellency.